Friday, June 28, 2:00 p.m. - 5:30 p.m. The Way of Love Leaders Training is a training the trainers event, designed for those who attend to then go back and invite and involve others into evangelism. The focus will be helping individuals and congregations in preparing for the Way of Love Revival on October 26. This includes building a prayer ministry, inviting members to attend (and inviting them to invite a friend), and open discussion about how to reach out and share beyond the congregation’s walls. Any person in leadership in a congregation or the diocese is welcome to attend. ​We would like to have at least one person from each diocesan congregation attend. Those beyond the Episcopal Church are welcome to attend, understanding the goal is to work with others to prepare for the October 26 Way of Love Revival. 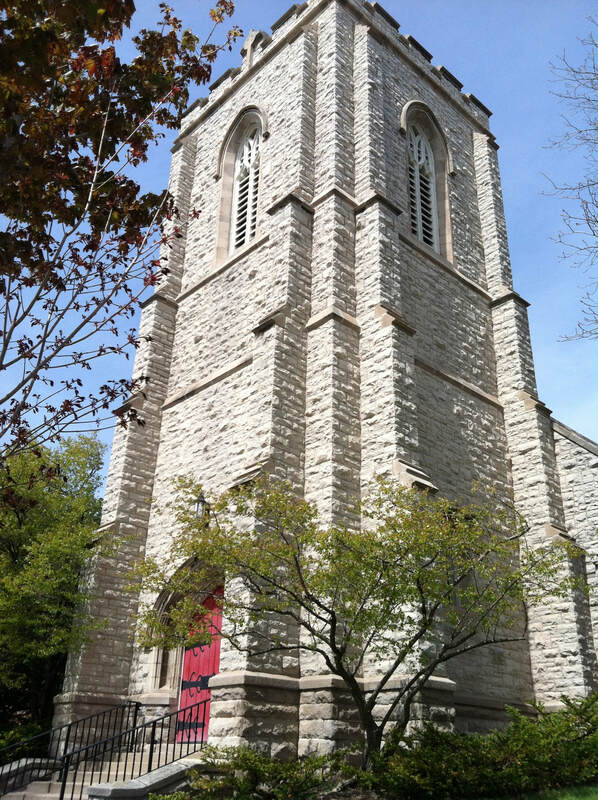 Friday, June 28 from 2:00 p.m. to 5:30 p.m. at All Saints Episcopal Church, 100 North Drew Street, Appleton, Wisconsin, located at College and Drew next to the Lawrence University campus on the east end of downtown. There is no cost to attend. The WoLR Leaders Training will be facilitated by the Presiding Bishop's Evangelism Team. They will also be leading the Evangelism Training during the Eucharistic Festival the next day. Please let us know if you plan to attend so we may have enough materials prepared.